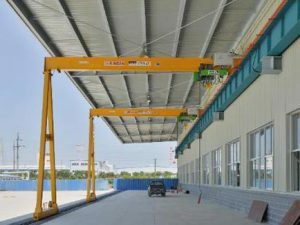 For premium crane spare parts, Melbourne, Sydney, Adelaide and surrounding business owners can get in contact with the experts at Crane Systems Australia. 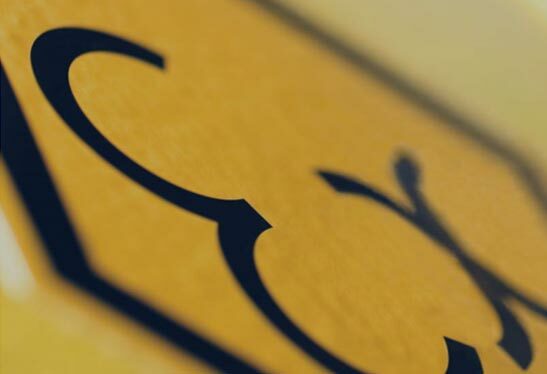 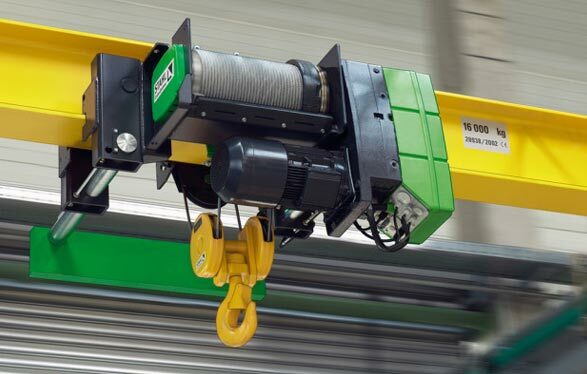 In addition to providing new crane system installations, Crane Systems Australia also specialises in supplying our loyal customers throughout Australia, including Melbourne, Sydney and Adelaide, crane spare parts. 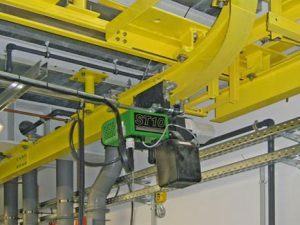 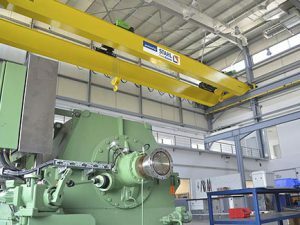 If you have an existing crane system – whether that’s a single gantry crane, overhead gantry crane, portal gantry crane, jib crane or monorail crane – we can deliver component replacements and crane spare parts to get your worksite running just like new. 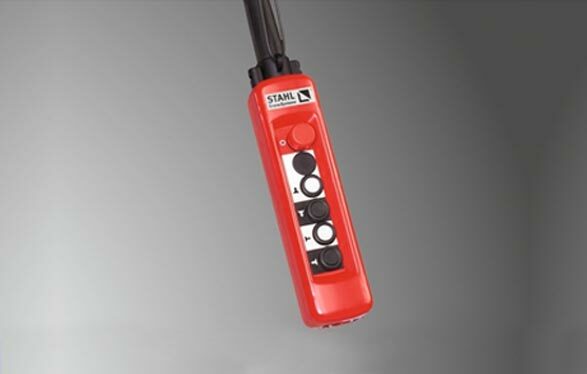 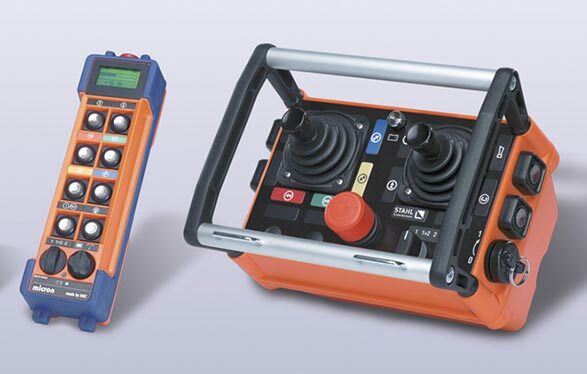 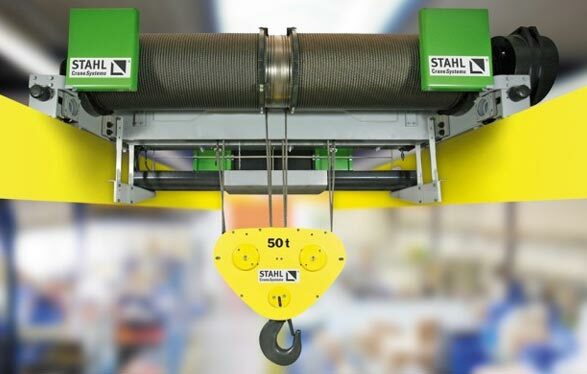 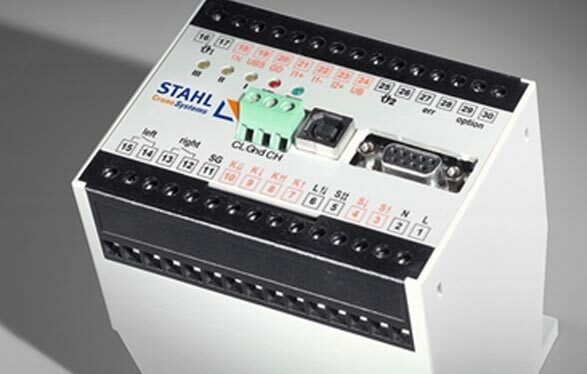 Since Crane Systems Australia is a proud partner of STAHL Crane Systems, we provide a comprehensive range of STAHL part replacements and crane spare parts. 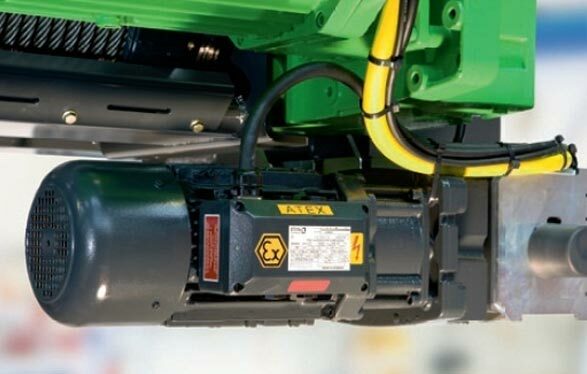 Melbourne, Sydney, Adelaide and Australia-wide worksites will appreciate our variety of parts and focus on customer service. 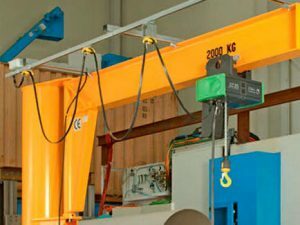 If you’re a previous customer of Crane Systems Australia, you can rely on us to organise periodic third-party inspections for your crane. 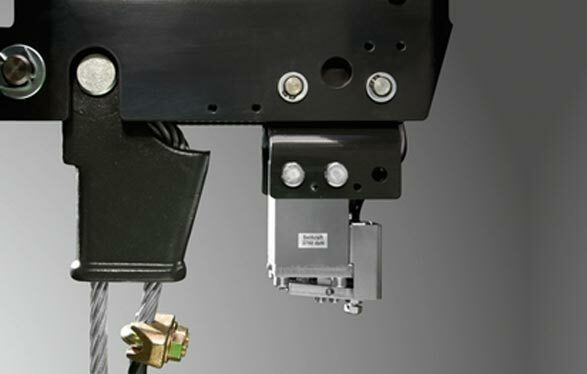 If we identify damaged parts that pose potential health and safety risks to your worksite, we can provide crane spare parts for fast repairs. 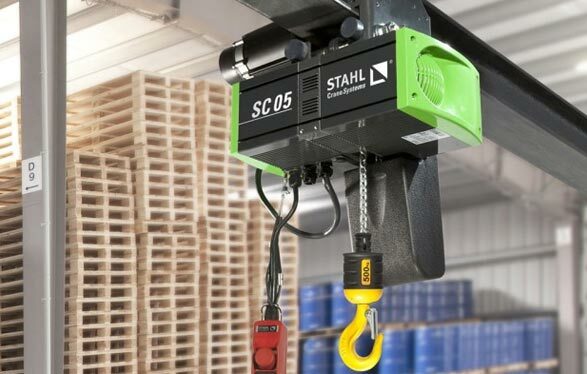 Haven’t got a Stahl crane system? 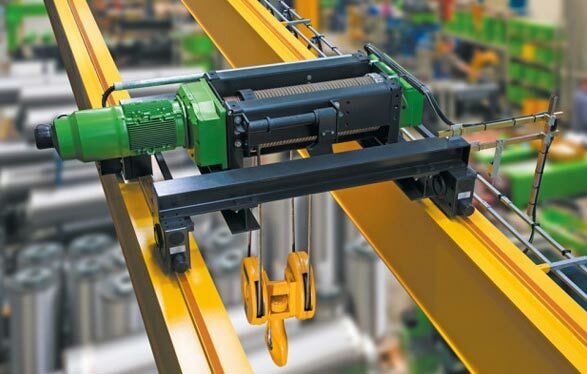 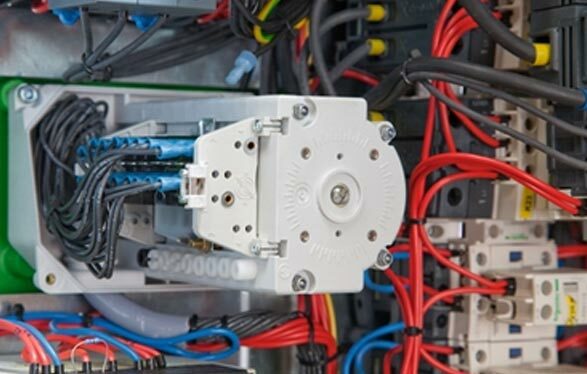 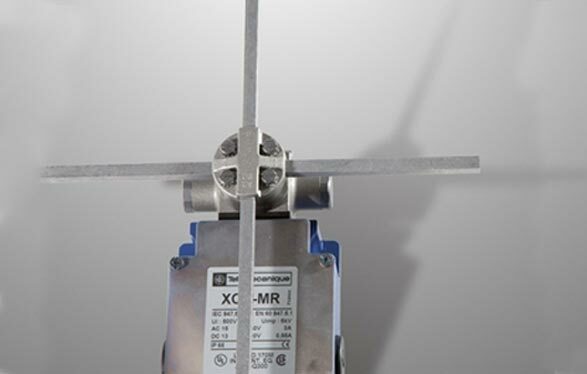 Don’t worry – as your comprehensive service for component replacements and crane spare parts in Melbourne, Sydney and Adelaide, we have a range of parts to suit just about any crane system. 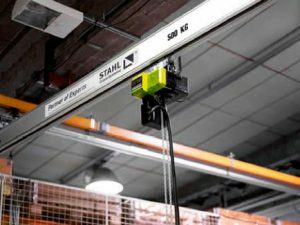 At Crane Systems Australia, we understand that each day your crane is out of operation can add up to big losses for your company. 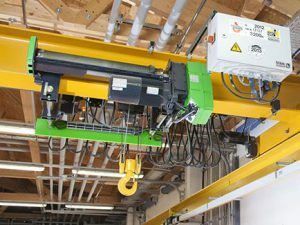 We’re the experts in crane spare parts, Melbourne, Sydney and Adelaide customers reply on for complete repairs and replacements. 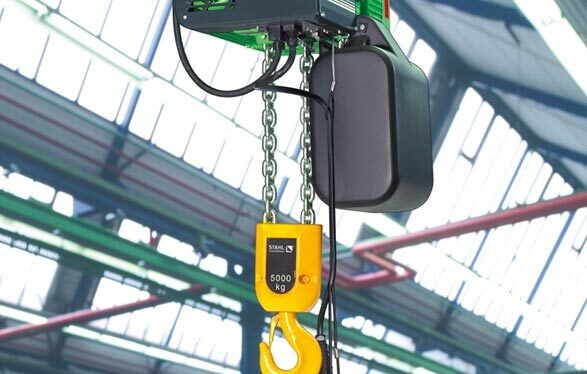 We’ve got the crane spare parts you need to get your crane system back on track, call us now on 03 9091 0350.